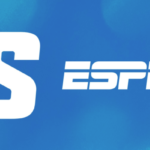 As part of the new enhancements, the Big 12 Football Championship will air on either ESPN or ABC through 2024. 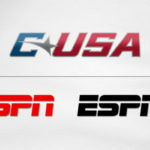 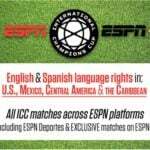 Hundreds of events will be added to ESPN+ under a new Big 12-branded offering to be developed by the conference and ESPN, and launched on ESPN+ ahead of the start of the 2019-20 athletic season. 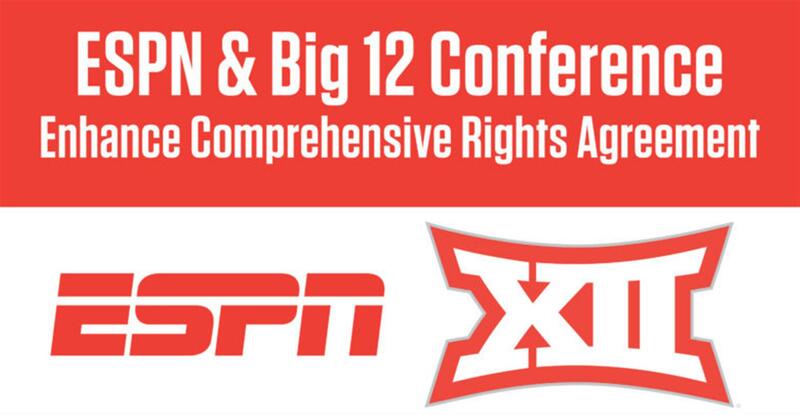 Each participating Big 12 Conference school will assign available rights to ESPN and deliver more than 50 exclusive events per year. 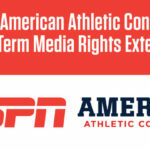 Eight of the conference’s 10 schools will produce and deliver multiple sports under the new Big 12-branded platform on ESPN+.